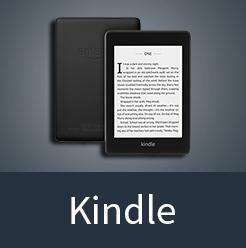 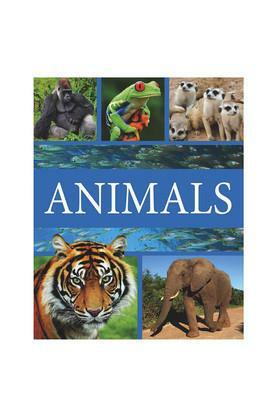 Learn - Where do insects live, How big is a whale, What is the biggest cat and many more such answers. 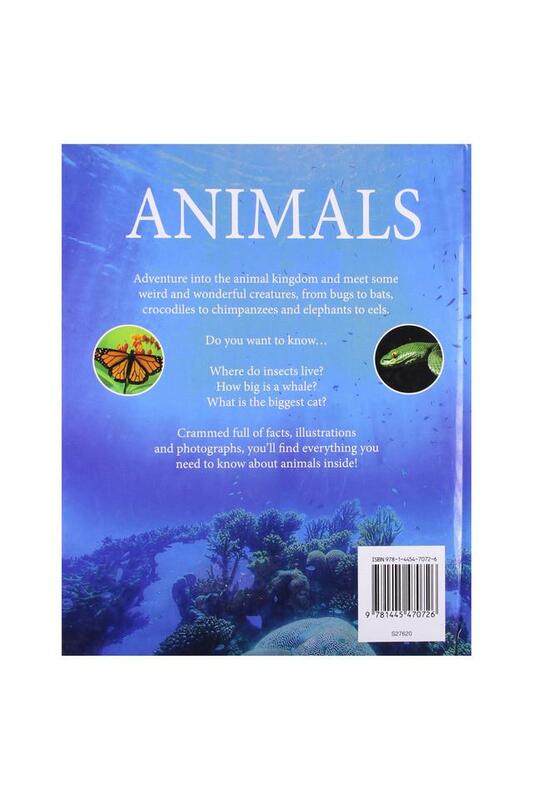 Adventure into the Animal Kingdom and meet some mysterious and wonderful creatures, from bugs to bats, crocodiles to chimpanzees and elephants to eels. 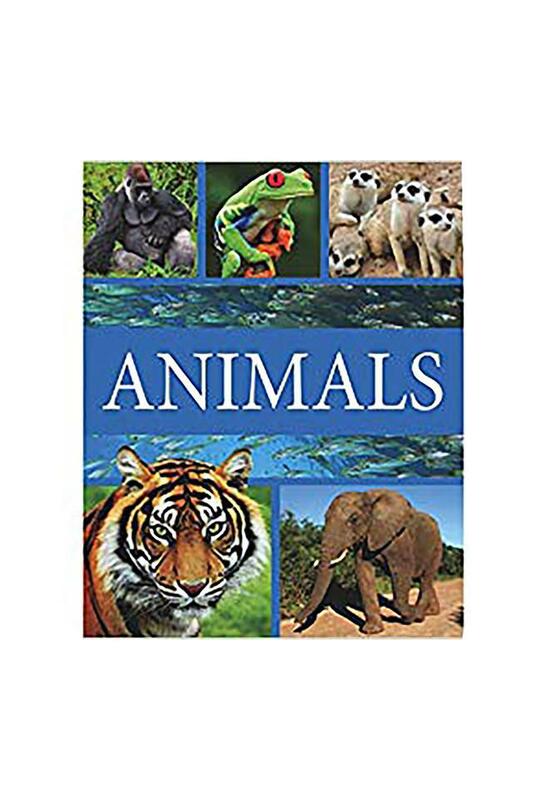 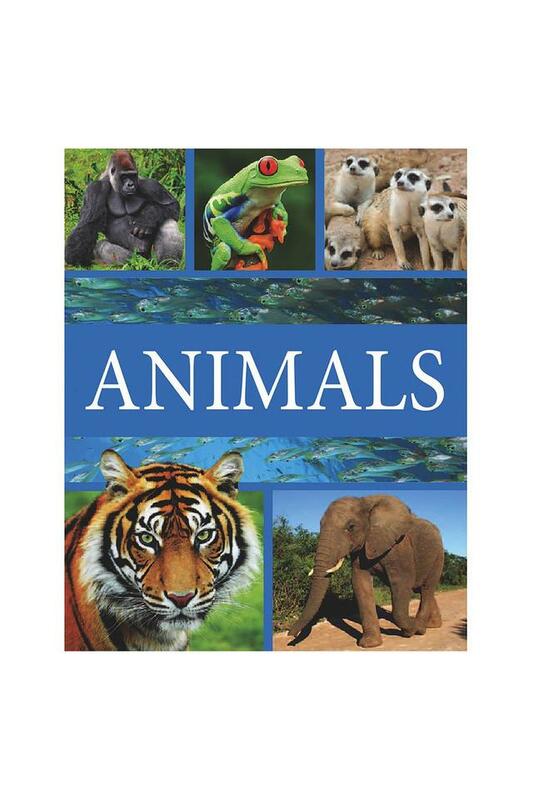 Crammed full of facts, illustrations and wonderful photographs, you'll find everything you need to know about the Animals inside this book.